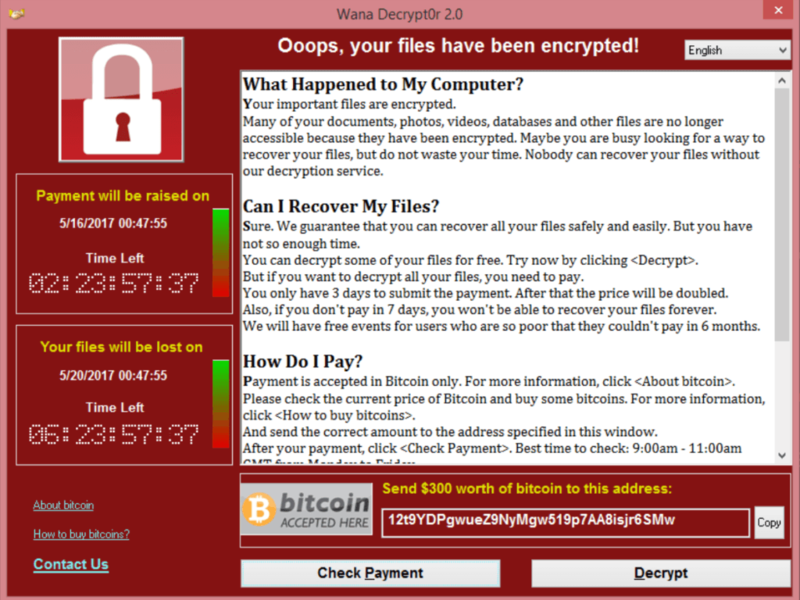 The WannaCry ransomware that has spread to computers in 150 countries may end up benefiting Microsoft’s stock price. The ongoing attack, which specifically targets Microsoft operating systems, made headlines last week after it compromised one of the UK’s largest hospital systems. The origins of the attack are currently unknown. In a recent note out to clients on Tuesday, a group of equity analysts led by Michael Nemeroff identified a dip in the company’s stock price in response to the attack as a buying opportunity.